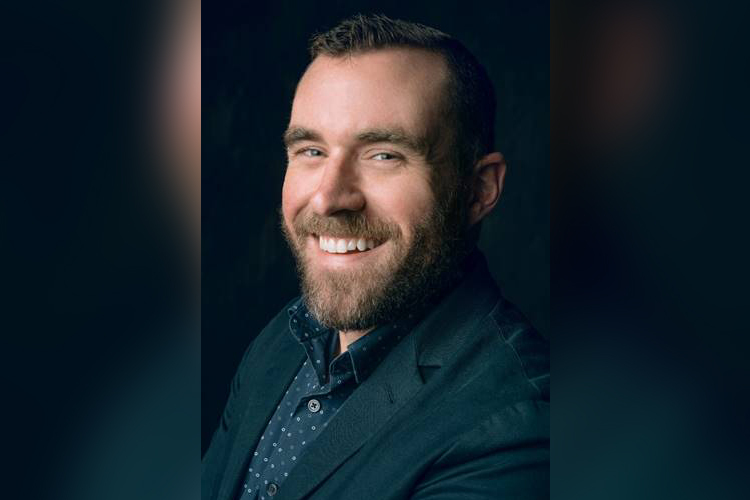 Universal Music Group Nashville has promoted Chris Schuler to the role of Vice President of Promotion & Radio Marketing. Schuler has been with UMG for over six years working his way up the ranks to his most recent position as Director of Promotion & Radio Marketing. In his new role, Schuler will continue to work with all four imprints at UMG Nashville, Capitol Records Nashville, EMI Records Nashville, Mercury Nashville, and MCA Nashville, to maximize radio exposure of its artists, provide chart strategy and airplay analytics, as well as work with promotion executives to implement chain-wide initiatives for album launches. The UMG Nashville artist roster includes Adam Hambrick, Alan Jackson, Billy Currington, Brandon Lay, Brothers Osborne, Carrie Underwood, Caylee Hammack, CB30, Chris Stapleton, Clare Dunn, Darius Rucker, Dierks Bentley, Eric Church, Gary Allan, George Strait, Jon Langston, Jon Pardi, Jordan Davis, Josh Turner, Kacey Musgraves, Kassi Ashton, Keith Urban, Kip Moore, Lauren Alaina, Little Big Town, Luke Bryan, Maddie & Tae, Mickey Guyton, Sam Hunt, Shania Twain, Travis Denning, and Vince Gill.